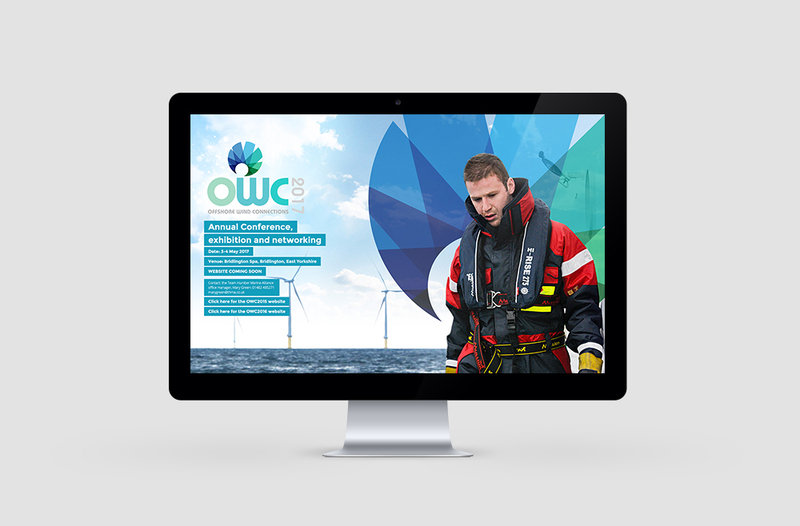 Creating the corporate identity for a growing international offshore wind conference was an exciting opportunity. 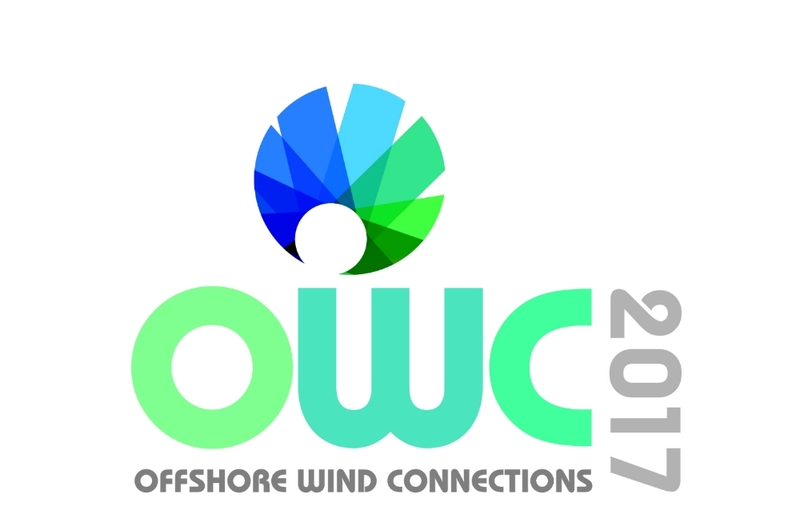 Our logo for the annual Offshore Wind Connections conference and exhibition alludes to wind turbines without being too literal. It is modern, striking and memorable and lends itself to use on multiple platforms. 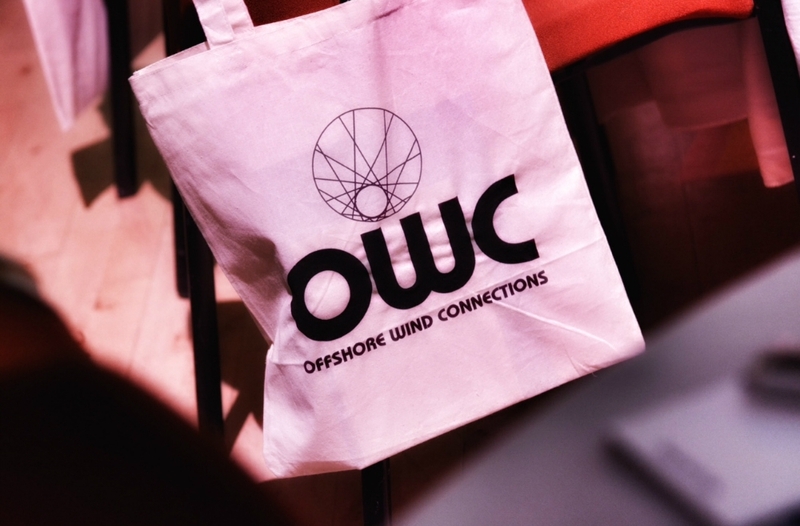 The conference has grown year on year and attracts sponsorship from the region’s key players in the sector as well as delegates from all over the world. 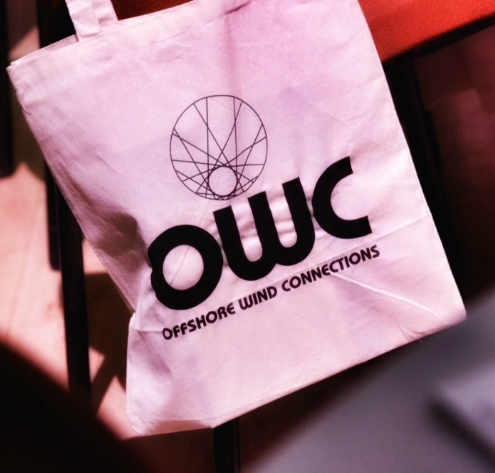 We are proud to have played a part in its success.